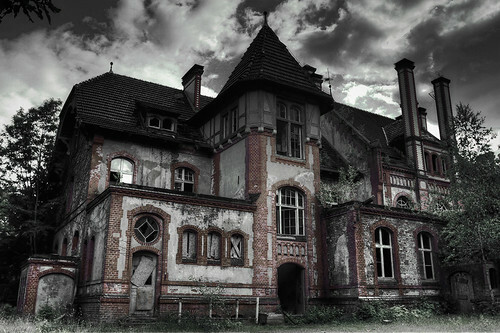 I really love haunted and abandoned places. 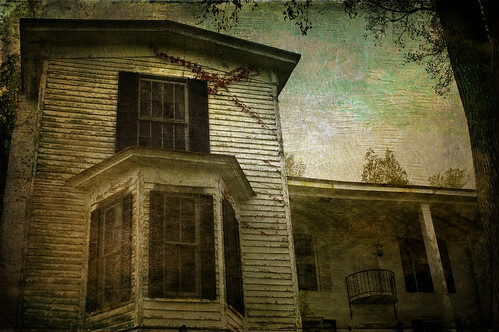 In the area I grew up, there were many old houses to explore and scare yourself in. I definitely spent more time in haunted houses then I did at parties in high school. This is the last Halloween themed post for this month :(. I hope you all have great costumes for this weekend! p.s. Do any of you have twitter? I would like to follow and support all my blogging buddies, so if you have a twitter and I didn't see it on your blog, leave a comment with your id and I'll find you! Or you can find me first if you'd like @LetItBeRaw. I'm trying to use/understand the use of twitter, so I'm hoping this is a good way to start.